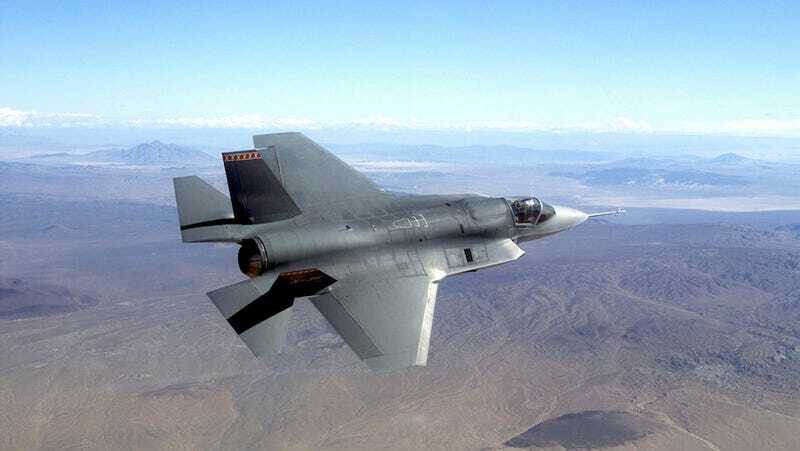 It's not news that the Pentagon's fated F-35 program is riddled with dilemmas. For more than a decade, it's bumped into roadblock after roadblock. When the planes aren't grounded, they're forbidden to fly in bad weather, combat missions or at night. Vanity Fair just published a lengthy look at just how bad a mess it is. It's a frustrating read as it catalogs problem after problem with the program and the complicated politics that dictate its future. Perhaps refreshingly, the challenges laid out seem to stem not from corruption but the overwhelmingly complex task of making the Air Force, Marines and Navy happy while also doling out capital to as many congressional districts as possible, through spending on contractors. To be fair, the planes do fly, but they're far from combat ready. The F-35s have been on the disabled list for years, despite the $1.5 trillion dollars that's being invested in the program. It's just one problem after another after another.